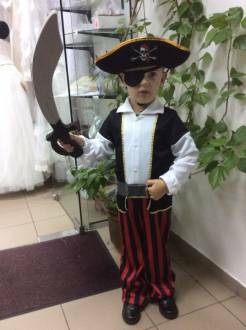 Hire of children's carnival costumes, as well as rental of carnival dresses. rental and sale of children's dresses. hire and sale of evening dresses.